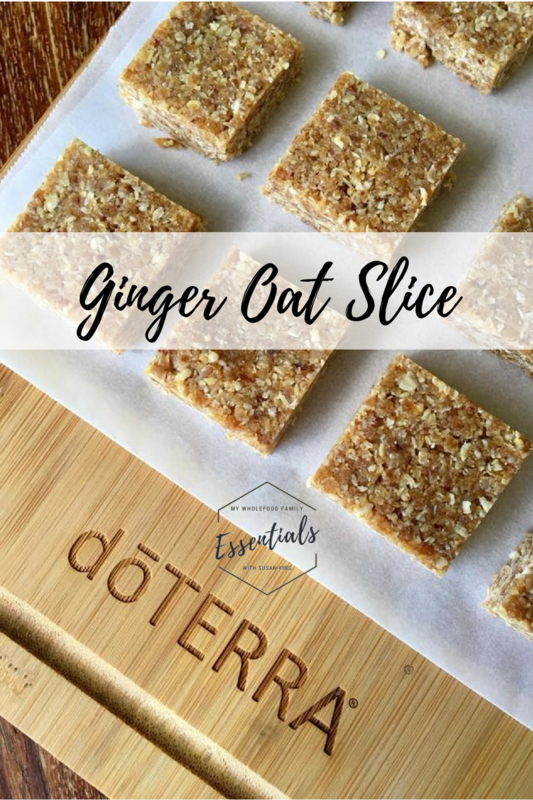 I've come home from doTERRA's Australia/NZ Convention in Sydney this past weekend with a full heart, a mind bursting with possibilities and ... a chopping board! There was a lot of merchandise on offer but as a foodie, I couldn't pass this up, especially as it's the perfect prop for all my oil-infused treats. 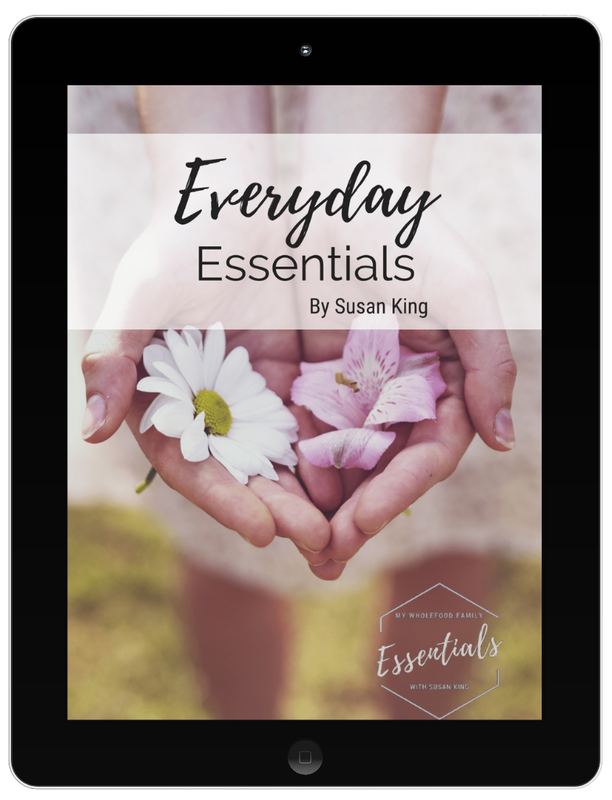 If you'd like to learn more about using essential oils in your food make sure you download the free cheat at the bottom of this post! Place all ingredients in the Thermomix or food processor and blitz until well combined. TMX - melt butter with dates 5 mins / 100 deg / SP 1. Add remaining ingredients and mix 10 secs / SP 8. Press into a lined 8inch square brownie pan and place in the fridge to set. Slice into squares. My kids LOVED this but full disclosure, I haven’t tasted it because of the gluten! (insert sad face here). I will have to whip up a dairy and gluten free version for myself because this smelled amazing and was devoured in about 5 minutes.